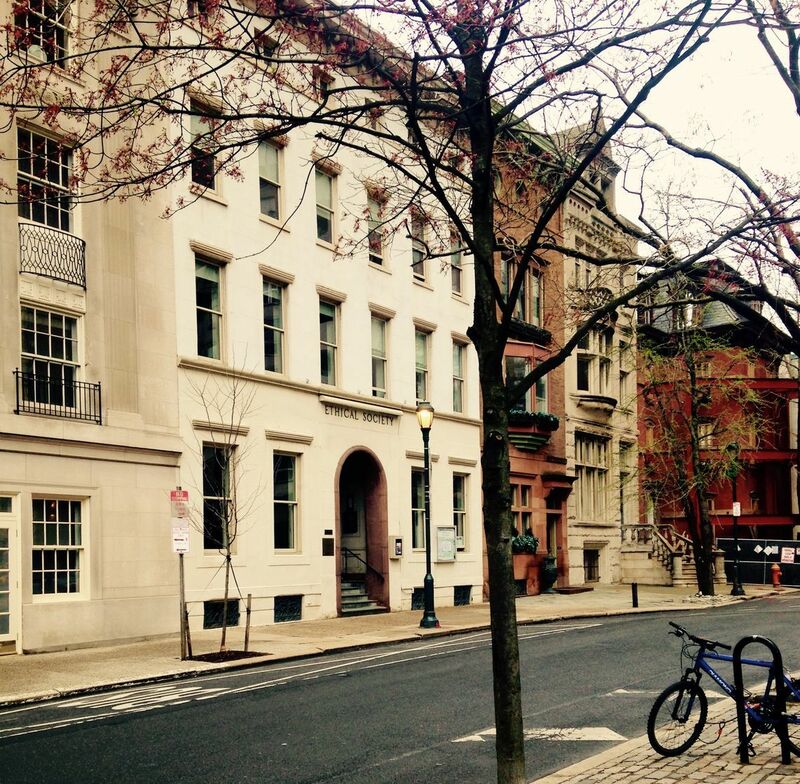 The Philadelphia Ethical Society is a humanist congregation that strives to honor humane values, nurture ethical relationships, and pursue social justice. We meet on Sunday mornings for lectures on a variety of topics – including science, politics, art, and mortality – bookended by live performances from local musicians. We share our joys and concerns in a safe, supportive environment, and unite around the city to advocate for justice and serve our communities. Regardless of who you are or what you believe, we’d like to invite you to join our community in the heart of Center City, 1906 Rittenhouse Square, on Sundays at 11am. This program is on our main level which is up 5 stairs from street level. The room can also be accessed using a wheelchair lift at our Manning Street Entrance, and there is an accessible restroom.